plantations of the South. She sold her jewels to outfit a Confederate Army unit that bore her name, her image appeared on the Confederate one-dollar and the one hundred dollar bill, and she served as the first lady of the Confederate state of South Carolina. 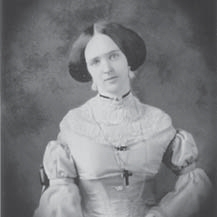 Born in 1832 on the family plantation outside LaGrange, Tennessee, Lucy Petway Holcombe was named after her paternal grandmother, Lucy Maria, who claimed to be a distant relative of Marie Antoinette. Lucy clasped her connection to nobility and spent her life feeling slightly elevated and entitled to whatever was best for her. of wealth, he constructed a second home, Westover on the plantation, and created a street between the two houses that was lined with cabins for the slaves. 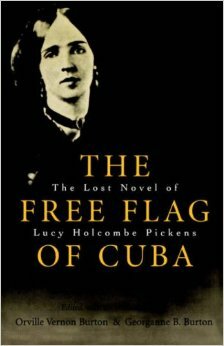 Unknown until almost a century after her death, Lucy was writing The Free Flag of Cuba or the Martyrdom of Lopez: A Tale of the Liberating Expedition of 1851, a novella published in 1855 under the pen name of H.M. Hardimann. It was a romantic story favoring the actual filibustering efforts of Gen. Narciso López to free Cuba from Spanish rule and establish a slave state on the island. The book encouraged U.S. support for the cause, and the characters and situations they encountered paralleled Lucy’s own life. The men were brave, the women were lovely southern belles, and the slaves were happy servants. Some historians believe Lucy had been engaged to Lt. William Crittenden who was killed in the expedition and that the book was her reaction to her own lost love. Very soon, however, another opportunity arose. Lucy met South Carolina’s U.S. Congressman Francis Wilkinson Pickens, who was twenty-two years older and had three children from two previous marriages. Pickens fell immediately in love with Lucy and quickly asked her to marry him. Despite Pickens offering most of what Lucy was looking for in a man––handsome, wealthy, respected and well established—she turned him down. She said if he had accepted the offer of the ambassadorship to England that his good friend, President Buchanan, had recently offered, she would have married him. Pickens hurried back to Washington to see if the offer was still open. The position had been filled but Pickens agreed to become the Ambassador to Russia. The couple married within a few weeks and began immediate preparations for the journey to St. Petersburg. Upon their arrival in the summer of 1858, they saw St. Petersburg’s marvelous architecture at its best. Pickens’ position as the American Ambassador swept the couple into the upper echelons of Russian society. Lucy’s knowledge of French and Russian, her elaborate wardrobe, and her willingness, despite the cultural shock, to learn the customs associated with her new lifestyle, soon made the couple favorites at court. In her letters home she wrote that the manners of the aristocracy reminded her of those of the Southern planter class. The friendship that developed between Lucy and Czar Alexander II and his wife the Czarina resulted in the Czarina insisting when Lucy was expecting her first child that she move into the Imperial Palace to be waited on during the last stage of her pregnancy and be attended during the birth. 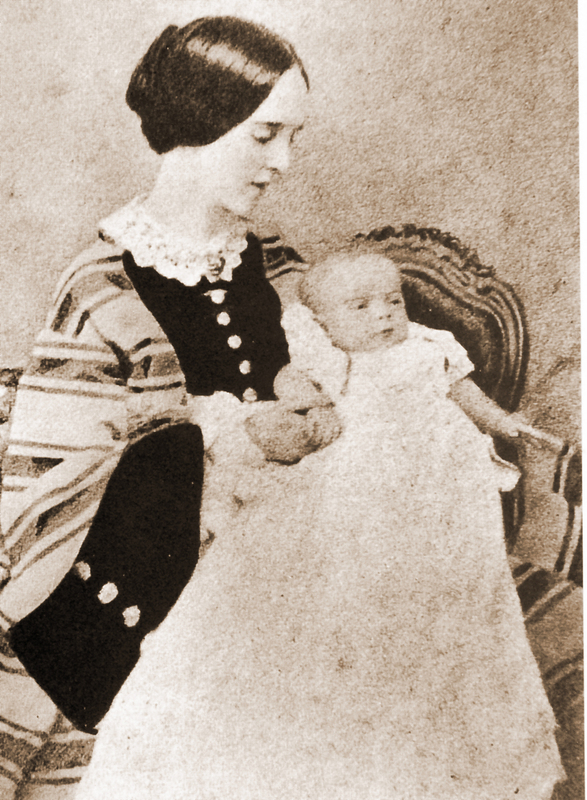 By 1860 Lucy longed to return to the South to raise her daughter, and Francis, concerned about the political turmoil stirring between the North and South, felt he needed to get back to South Carolina. Thrust immediately into the upheaval, Pickens had to choose between his deep friendship with President Buchanan (who was soon replaced by President Lincoln) and loyalty to his state of South Carolina that was leading the push for secession. As Pickens traveled across the state, he realized if he wanted to serve as governor, he would have to support secession. On December 17, 1860, Francis Pickens was sworn in as South Carolina’s governor, and three days later the state became the first to secede from the Union without clear assurances that other southern states would follow. Despite wanting desperately to return to her family in Texas, Lucy stood firmly behind her husband’s decision and saved her doubts for the letters she wrote to her family. In the following months, thirteen other southern states followed South Carolina. After a brief trip back to visit her family in Texas, Lucy recognized that she was the face of the southern cause and returned to her husband whose health was declining. In keeping with her duties as the governor’s wife, she entertained lavishly at the governor’s mansion in Columbia and at the family plantation near Edgefield. The Confederate elite was impressed and fascinated that even her servants were dressed in the finest Russian fashions. She sold her exquisite jewels that had been gifts from the Russian Czar and gave the proceeds to outfit a legion from Charleston composed of seven infantry companies and one cavalry. 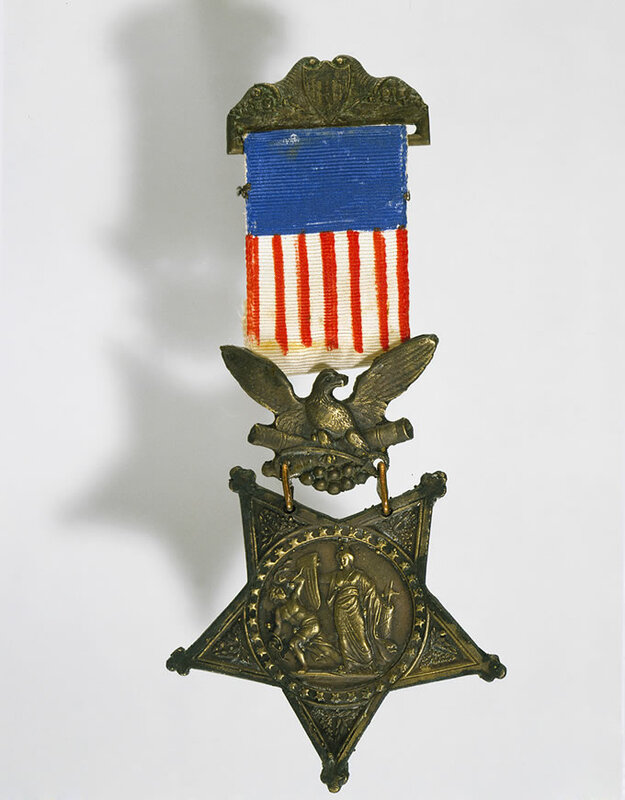 In a gesture of gratitude, it was named the “Holcombe Legion.” Known as “Lady Lucy,” she frequently addressed the soldiers and presented the legion a flag she designed that bore her name, the South Carolina palmetto, and the lone star that represented her Texas home. As a further symbol of appreciation for the support of such a beautiful lady, the Confederacy placed her image on its one-dollar note in June 1862 and on its $100 note the following December. At the end of his term in 1862, Pickens’ poor health forced him to return to their Edgewood plantation where Lucy continued to entertain. With Pickens too weak to accompany her, Lucy traveled all over the South to show her support for the Confederacy. After General Robert E. Lee surrendered, the life Lucy had always known came to an abrupt end. 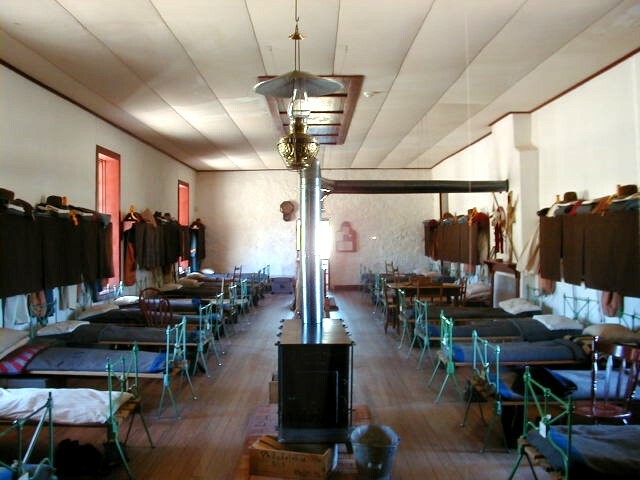 Many of their freed slaves stayed as servants. Just before Pickens passed away in 1869, he called the servants to whom he felt closest and asked them to watch over Lucy. True to their former master, the servants served as pallbearers at Francis Pickens’ funeral. Lucy joined the Mount Vernon Ladies Association, which worked to preserve George Washington’s former home. On August 8, 1899, at the age of 67, the Queen of the Confederacy passed away. In 1880, former slaves of Marshall and Harrison County purchased Wyalucing for use as the President’s House at Bishop College. After the college moved to Dallas in 1961, the old house was sold and then demolished. The end of the Mexican-American War in 1848, fulfilled the dreams of manifest destiny for many citizens and politicians as the United States acquired the land belonging to Mexico that stretched all the way to the Pacific Ocean. The following year, gold was discovered in California and the rush was on. Forts had to be constructed to protect the advancing surge of settlers whom the Apache and Comanche were not happy to see crossing their hunting grounds and their route into Mexico. 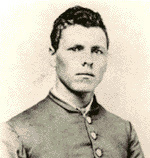 Henry Skillman received a contract in 1850 to carry mail from San Antonio to El Paso. On that first mail run Skillman used a Concord coach pulled by six mules and a company of eighteen well-armed men including Big Foot Wallace (Watch for Wallace’s story in next week’s blog). They established a stage stand in Limpia Canyon at the base of the Davis Mountains, and E. B. Webster, possibly the first white man in the area, remained at the site as the master of the stage station. The mail continued to go through, extending the route to Santa Fe and adding passenger service. In 1854, Jefferson Davis the Secretary of War ordered a line of military posts along that southern route. 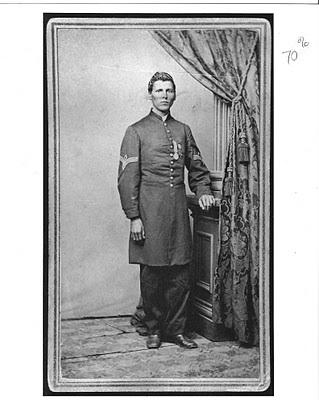 The commander of the department of Texas selected Limpia Creek northeast of the mail station because of its “pure water and salubrious climate.” The string of forts stretched from San Antonio to El Paso, and Fort Davis became the name for both the town that grew up around the mail station and the new post. Settlers and adventurers by the thousands chose the southern route to avoid the snow and mountain terrain of the northern trails. 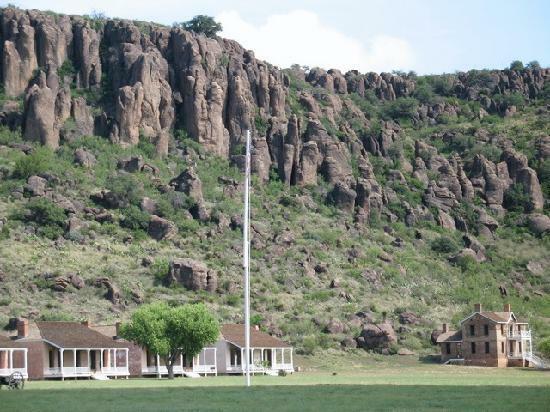 When Texas seceded from the Union prior to the Civil War, federal troops abandoned Fort Davis. The Confederates occupied it for only a year and then retreated to San Antonio after failing to take New Mexico. Tenth U.S. Cavalry regiments and the Twenty-fourth and Twenty-fifth U.S. Infantry regiments who were given the respectful title of Buffalo Soldiers by the Comanches. 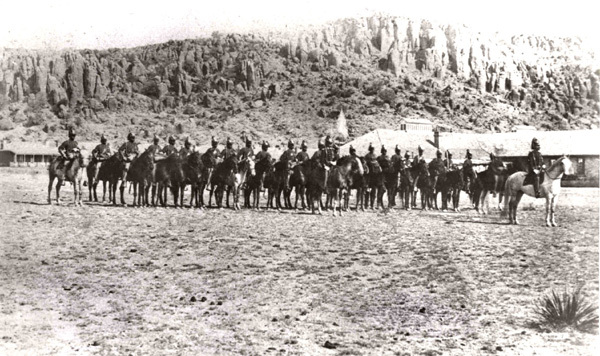 In a series of Apache raids the Buffalo Soldiers of Fort Davis fought several battles before the Apaches retreated to Mexico, and the fort settled into a quiet routine of protecting the cattlemen who began moving into the area. Kansas City, Mexico and Orient Railway proposed building a line through Fort Davis, the citizens refused, claiming the railroad would attract low-class people.